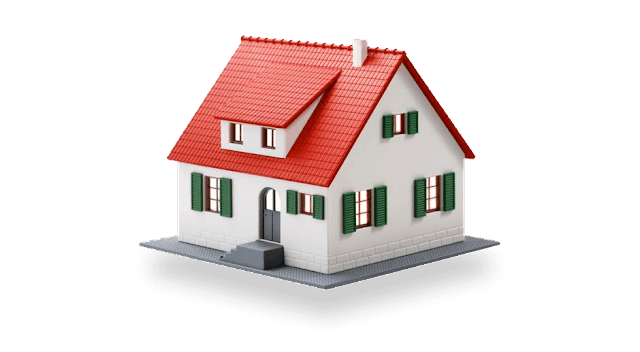 Tips to Get Yourself An Effective Home Insurance Policy: Purchasing or constructing a house, though initially quite stressful, can be one of the best investment decisions one can make. House insurance is an automatic addition which is a necessity to protect your new house from any potential risks or dangers. With a house comes house insurance. 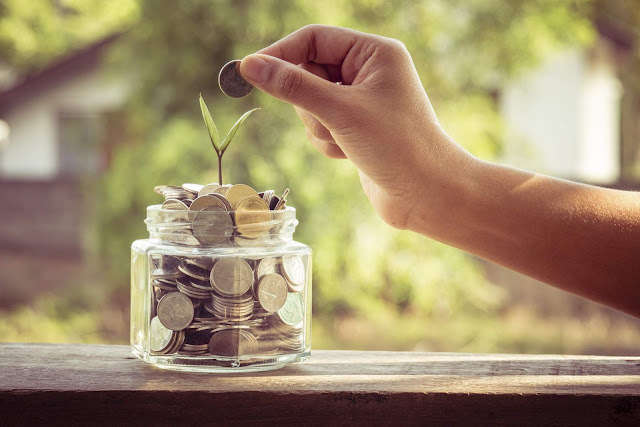 However, purchasing a home insurance policy also means that you are adding an expense to your future monthly budget by way of insurance premiums. Compare – Comparison shopping is something that you should do before buying anything, not just insurance policies. When it comes to Home Insurance, different policies will offer different benefits. Compare different policies and their features, and choose the one that best fits your needs. Understand your policy thoroughly – Read your policy documents without fail. You need to know every detail about your policy to avoid surprises later. Be in touch with your insurer – Got any queries or doubts about your Home Insurance policy?Don’t stick to your assumptions, instead get in touch with your insurer and clear them. Buy add-on covers if necessary – There are a lot of add-ons available with Home Insurance policies. You can invest in them if necessary. For example, if you live in a neighbourhood where theft is common, you can buy an additional cover for your belongings against theft and burglary. Amplify your policy – Certain scenarios will require you to make changes to your existing insurance policy. For example, if you plan to expand your property or buy costly interior decors for your home, you need to include these in your policy accordingly. Raise your claims on time – There is a time limit on raising claims after an event (which is covered) has occurred. If you do not file your claim within the stipulated time, then you’ll miss out on any applicable benefits. This is why we stress on reading your policy documents thoroughly! 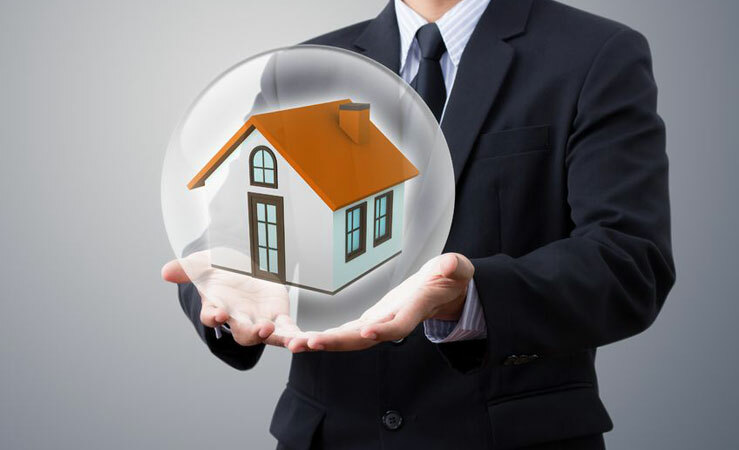 Purchasing a home insurance policy is quite a task, with the rising number of insurance providers now offering lucrative options all around. Take your time to go around and research on the various insurance providers offering home insurance policies. Go online, check for websites, user’s feedback, ratings, for different policies. Offline, you could check with people who have purchased home insurance and could give you valuable feedback, check with independent insurance agents who can provide you with policy deals from multiple insurers, contact the branch office of the insurance company itself and request for a quote. When you’ve done your research, you will get a fair idea about the range of services/covers being provided by various insurance providers, along with an idea about how much your overall insurance package is likely to cost you as well. Now that you know the importance of a Home Insurance cover, maybe it’s time for you to get one for your home. Unfortunately, we do not offer Home Insurance as of now, but you could explore our other products. 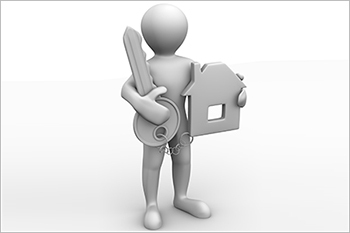 Related Posts of "Tips to Get Yourself An Effective Home Insurance Policy"